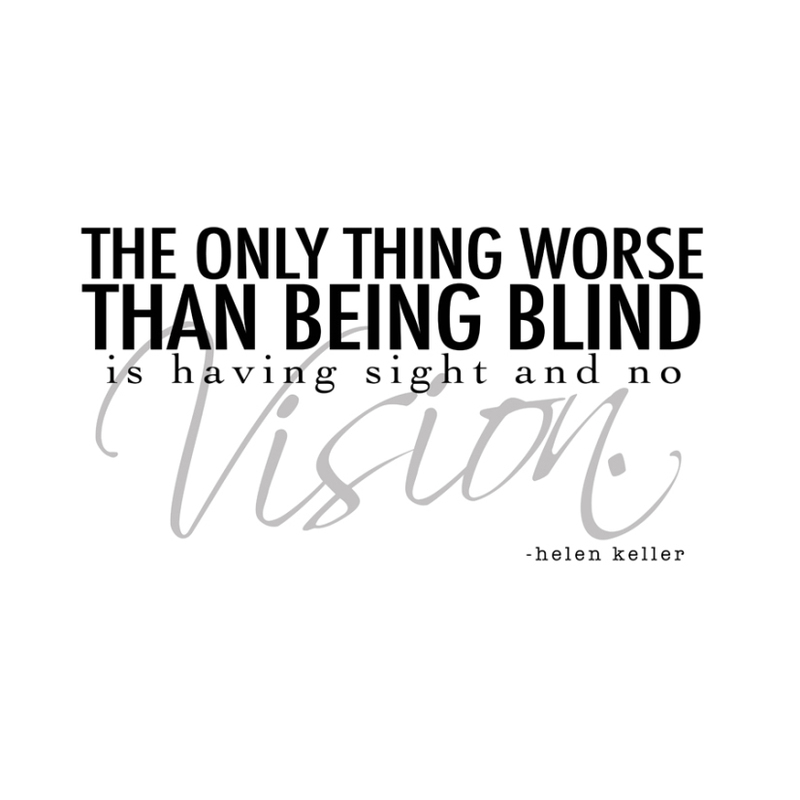 Home » Vision Therapy » What’s the difference between an optometrist and an ophthalmologist? Ophthalmologists are medical doctors (MDs) who specialize in the health of the eye. When they assess vision, it is a confirmation that the eye is healthy and there is no disease. Their main focus is on surgery. Optometrists are vision specialists (ODs, optometric doctors) who help people maximize the functional aspects of vision. When they assess the medical aspects of eyecare, it is because healthy eyes allow for better vision (with each eye and with both eyes as a team). Their training usually addresses the art of providing comfortable lenses for seeing with two eyes. They are also trained in the diagnosis and management of eye conditions and diseases as well as systemic diseases impacting the eye. It is a broad scope of training, and depends on the specific doctor and his or her specialties. Pediatric ophthalmologists do conduct surgery related to eye-teaming. Unfortunately, vision rehabilitation and visual processing skills are not part of their training, and their opinion of vision therapy varies from doctor to doctor. Opthamologists are generally surgery focused, as they are surgeons. Unfortunately, surgery only corrects the cosmetic issue with eyes, and not the neurological issues of vision disorders. This is why generally vision therapy is the best treatment for an eye turn, or in some cases of a very large turn, a combination of surgery and vision therapy. Developmental optometrists who specialize in vision therapy (“VTODs” such as Dr. Jacobi) undergo a considerable amount of post-doctoral training to enhance their understanding of vision development, visual information processing, visual rehabilitation concepts and techniques. Certifications for this include university-accredited residency programs and Fellowships attained with various post-doc organizations such as the COVD (College of Optometry and Vision Development), where Dr. Jacobi received his certification. Continuing education is also an important aspect of such certification. If you or your child are in need of a comprehensive eye and vision assessment, I suggest beginning with a developmental optometrist, especially when there are problems which interfere with the ability to read, learn, comprehend, or even to pay attention. Sometimes, a person can have a vision disorder without realizing it, and a developmental optometrist can implement things to correct it before it becomes a bigger problem for the patient. Most optometrists assess sight at distance and don’t test vision, eye teaming and sight and vision at near (where kids spend most of their day looking). When managing strabismus (eye turns) or amblyopia (lazy eye), I again suggest a VTOD for a more complete rehabilitative approach. In cases where the turn is so large that surgery is needed in addition to vision therapy, Dr. Jacobi will refer a patient to a trusted ophthalmologist for collaborative care. I hope this information is helpful to you! We understand that when you or your child is experiencing any difficulty, all of the information out there can be overwhelming and it is difficult to determine where to start. As with any profession, levels of expertise and competency will always vary based on individual experience and inspiration. 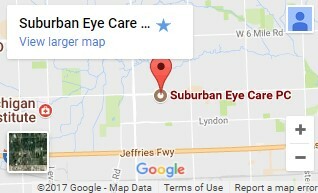 At our office we specialize in contact lenses, dry eye, low vision and vision therapy. Dr. Jacobi is board certified with the COVD and has been working with children and adults with vision disorders for decades. We are passionate about what we do, and who we serve, and we would love to help more patients achieve the success they aspire to.